the blog is called hubs and spokes. Chris Christie is the Greatest Politician Ever, Maybe. 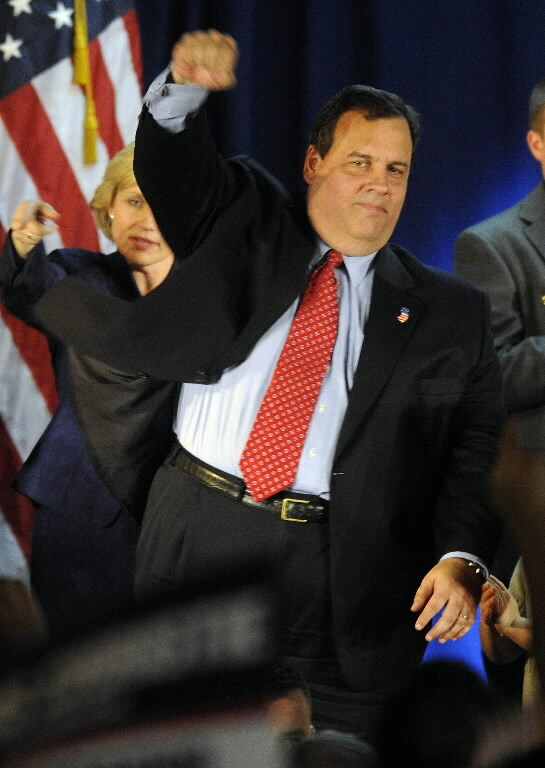 Chris Christie is the Greatest Politician Ever, Maybe.